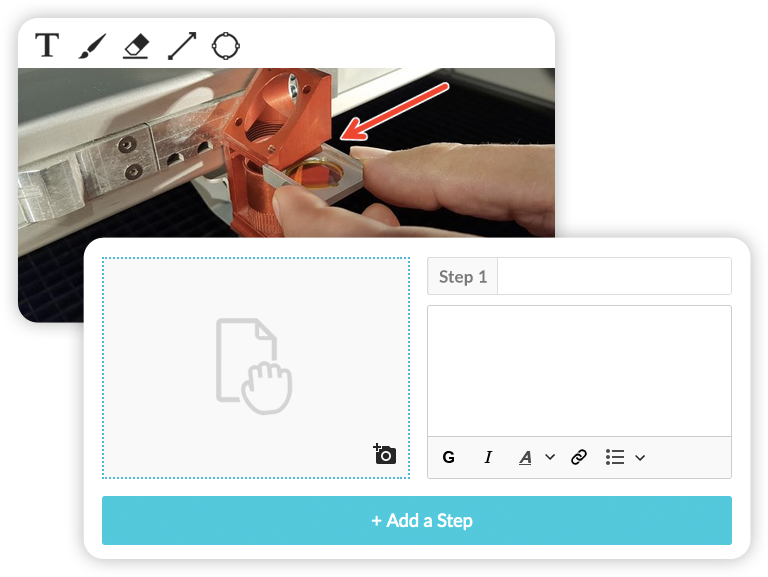 Dokit's editing interface has been designed to make it easy to create highly visual, structured content. Your users contribute independently, wherever they are. Centralise and organise all your documentation on a single platform. 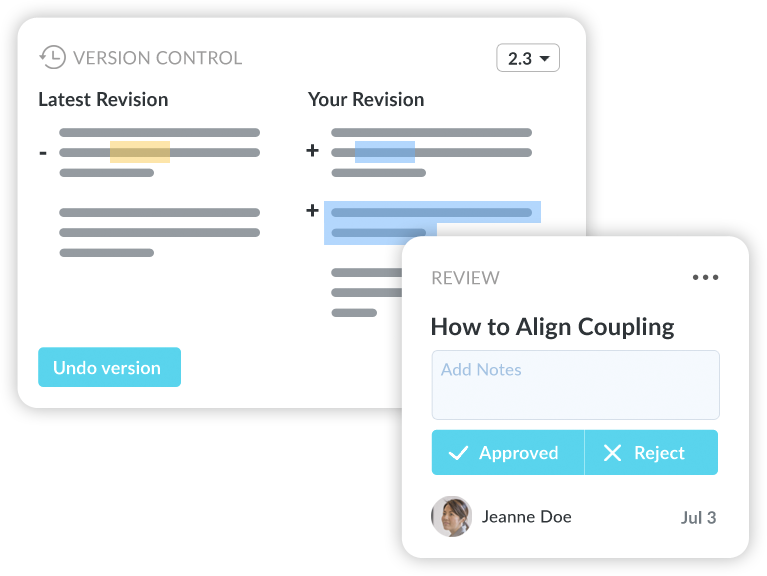 With Dokit, make sure your manuals are complete, proofread, regularly updated and always in the right place. Share your content on all media Display your documentation across multiple platforms: PCs, mobile devices, embedding into your website, QR Codes, PDFs or through the Dokit API. 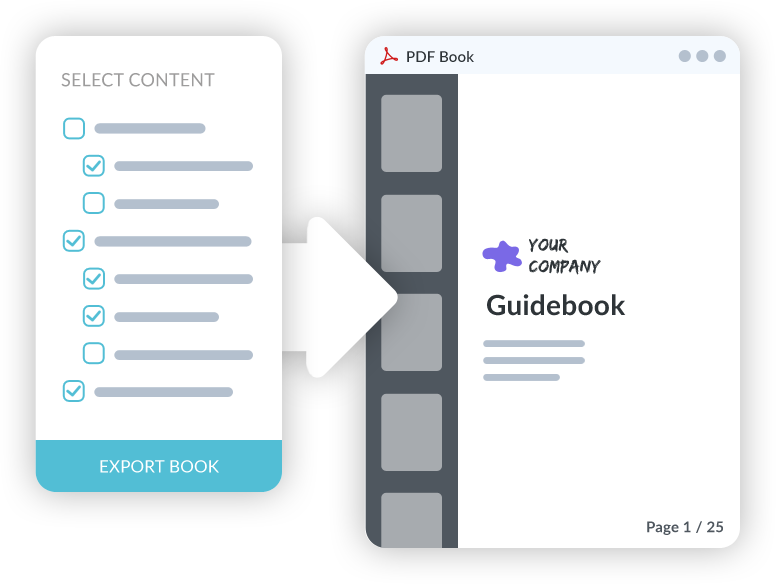 Create your manuals and guides With just a few clicks, gather the pages linked to your product in your product manual. Customize your platform Customize your platform to best match your content and brand guidelines. 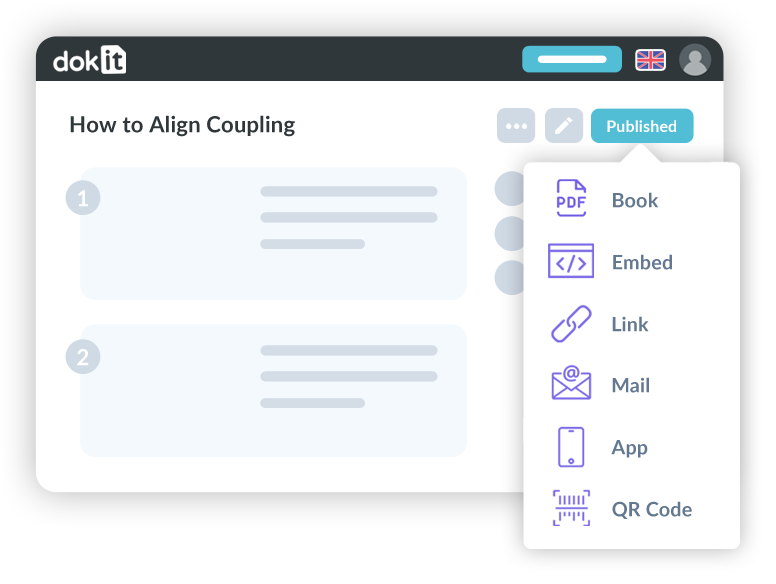 Display your documentation across multiple platforms: PCs, mobile devices, embedding into your website, QR Codes, PDFs or through the Dokit API. 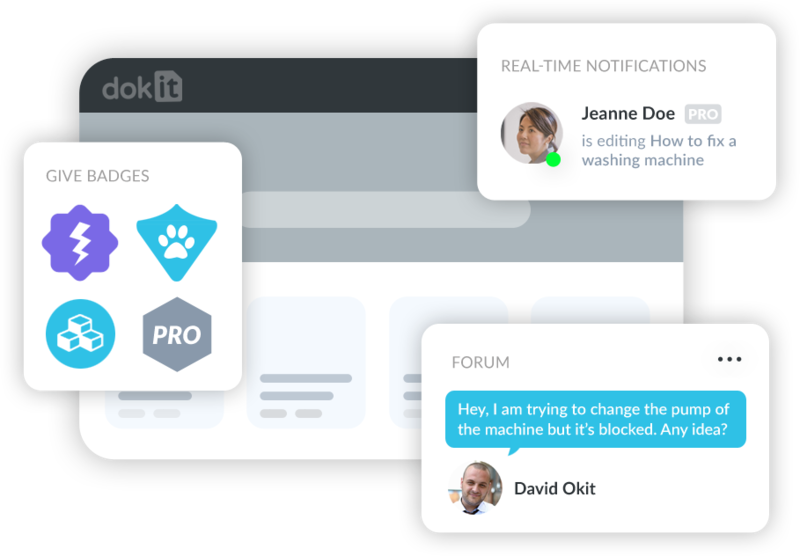 Dokit integrates advanced collaborative features. 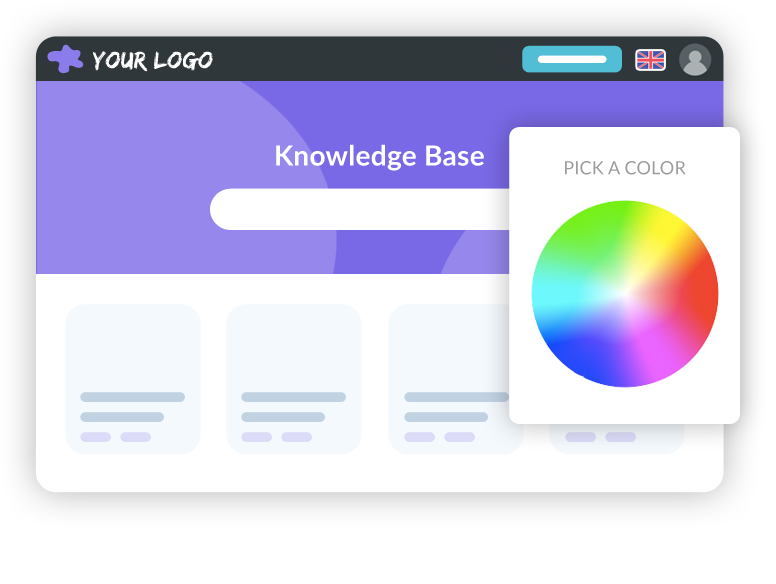 Let your users ask questions on each topic. The best answers as well as those awaiting a response are highlighted. Follow the pages you are interested in and receive notification of each change. Discover Dokit’s main features through our video and start creating your digital documentation today.